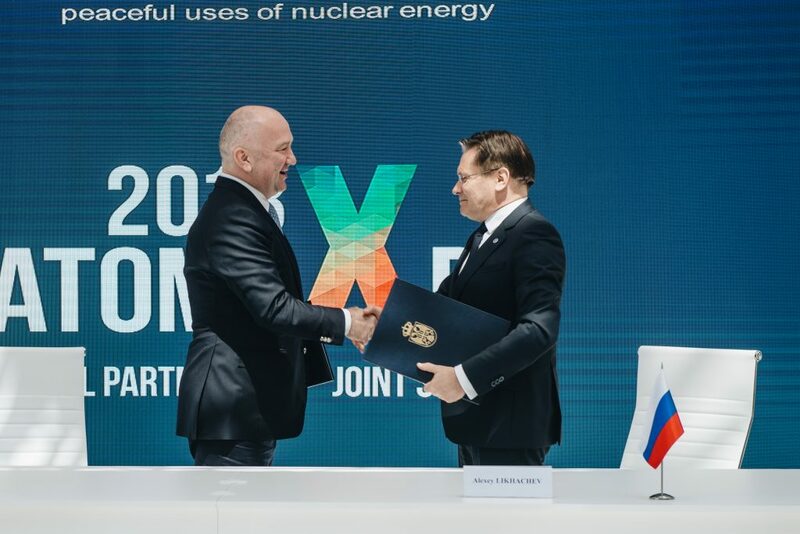 The document on principles of Russian-Serbian cooperation in the field of nuclear innovation and technological development was signed at Х International Forum ATOMEXPO-2018. The agreement determines the priority areas in nuclear cooperation. They are: the development of nuclear medicine, the use of radiation technologies in agriculture and industry, the skill-upgrading for administrative, scientific and technical personnel involved in various applications of peaceful atom through training and internships. The parties will also develop programs to raise public awareness of nuclear technologies and ways of civil nuclear application in everyday life. 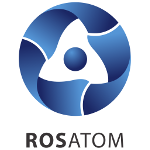 The document provides support for the creation and development of nuclear infrastructure in Serbia aimed at the use of nuclear energy for peaceful purposes, Rosatom states. It was signed by Rosatom Director General Alexey Likhachev and Minister without portfolio in charge of innovation and technological development in the Government of the Republic of Serbia Nenad Popovich.